Worktrainers provides employment programs to hundreds of people in rural and regional areas of Australia each year. These programs are tailored to the needs of people from a range of backgrounds and circumstances who are finding it hard to break into the employment market, but have a desire to engage with paid work or volunteering. Through our range of industry partners we are able to deliver the various programs below targeted to some of the key factors that affect peoples ability to find and maintain work on their own. Geared4Careers provides support to students in the Bendigo, Wodonga, Wangaratta, Benalla and Goulburn Valley areas. 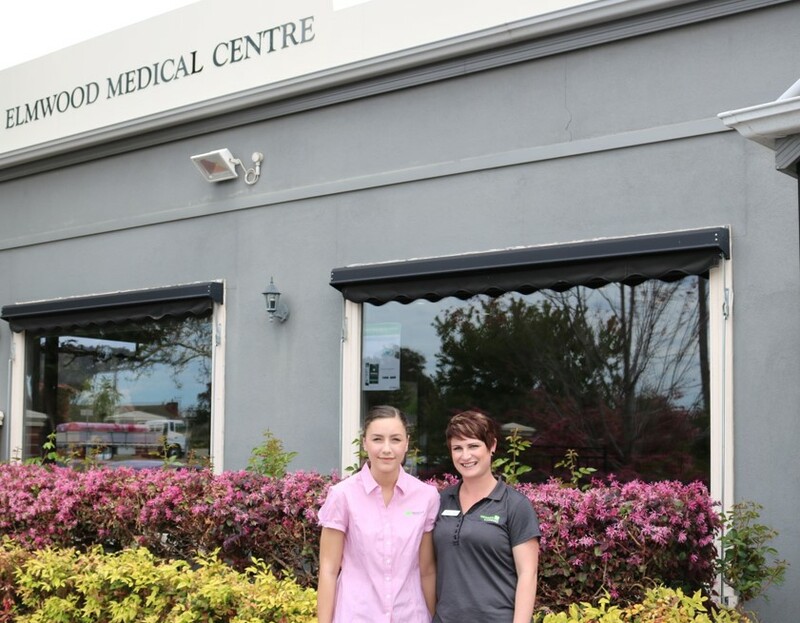 Whilst participating in the Geared4Careers program students work towards overcoming a range of issues that may be affecting their ability to achieve their full potential at school and in the work force. Geared4Careers aims to create an environment where students feel connected with their individual schools and ensure that they have access to every opportunity available to them. Worktrainers understands that one size does not fit all and as such, Geared 4 Careers’ parameters are flexible to meet the needs of each individual participant. The program works to complement, not duplicate each school’s current services and curriculum. Worktrainers have partnered with Goulburn Valley Area Mental Health Service in Shepparton since 2007 to bring the MiWork program to the Goulburn Valley. In 2012 this program was expanded to include Seymour through collaboration with the Goulburn Valley Area Mental Health Service and the Mental Illness Fellowship Victoria. MiWork is designed to assist people with a diagnosed mental illness into employment. Our participants initially enter the program whilst in the care of case managers at Goulburn Valley Area Mental Health Service (GVAMHS), after they identify the desire to enter employment. Worktrainers acts as the employment specialist, while GVAMHS remains the health care provider. Mental Illness Fellowship Victoria (MIFV) supports both organisations in Seymour in kind and through assistance in reporting and data capturing. Through the MiWork program Worktrainers aims to improve the participation levels of people who suffer from severe forms of Mental Illness. Through Mi Work, Worktrainers aims to have 70% of participants actively involved in employment, education or volunteering within 12 months of joining the program.